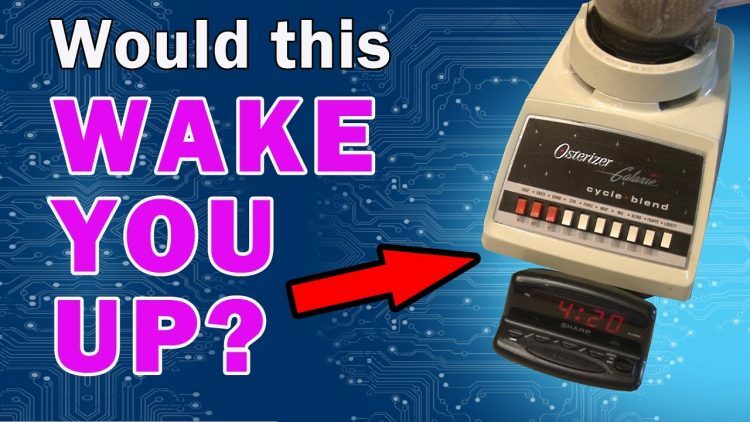 This alarm clock hack is guaranteed to wake the neighborhood! ← LASER Up Your Christmas! GIVEAWAY!